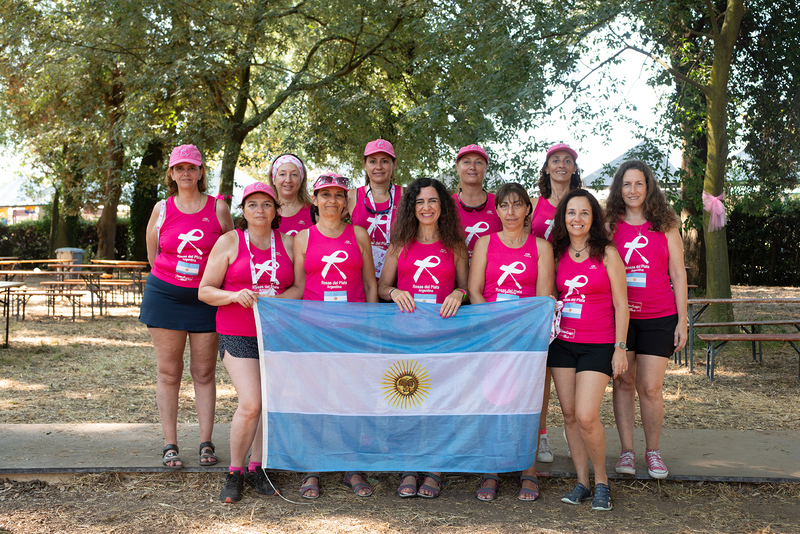 Breast Cancer Paddlers Commission) since 2016.
and relations until she finally managed to give shape to the Buenos Aires team. boat for a couple of hours. Someday we hope we will have our own dragon boat.